The Forum series at UW-Eau Claire continues Feb. 13 with a presentation by Dr. Barry Burden, titled "The Unexpected Effects of Gerrymandering and What the Courts Might Do About It," at 7:30 p.m. Feb. 13 in Schofield Auditorium. 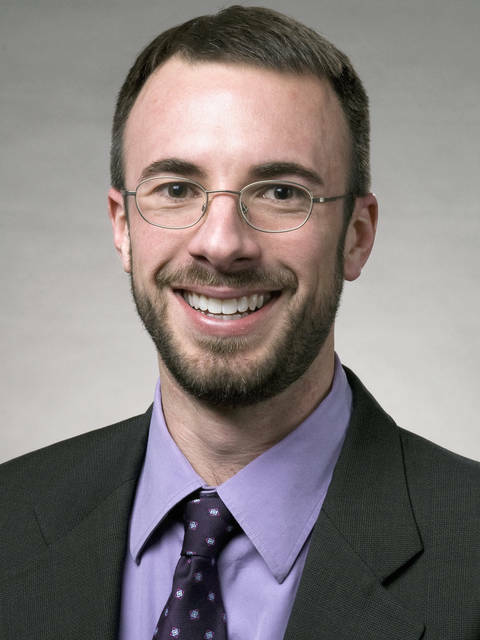 Burden is a professor of political science and director of the Elections Research Center at UW-Madison. Could it be true in the U.S. that living on one side of a street or another can impact whether a person’s vote adds to the ultimate win or lose column for the candidate of their choice? It sure can. Elections are won or lost district by district, and exactly how those lines and maps are drawn can impact election outcomes for generations. 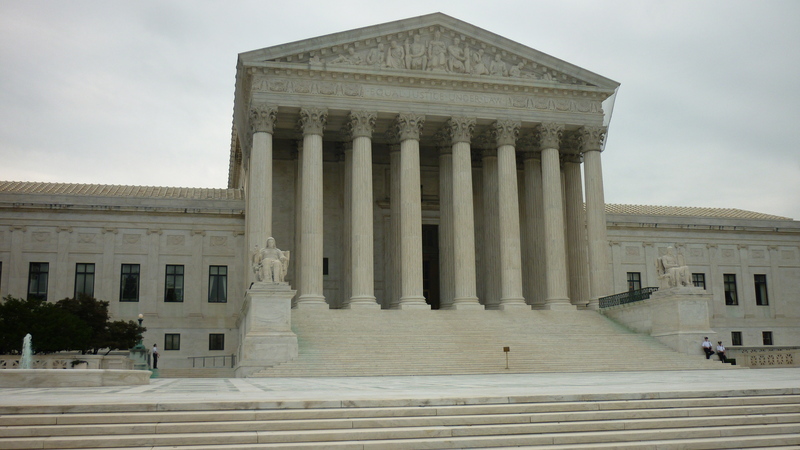 Burden will lend his expertise in helping to understand these concepts, particularly regarding the Wisconsin gerrymandering case that made it to the U.S. Supreme Court last summer. The Wisconsin case, Gill v. Whitford, was remanded back to a state district court, but experts predict it will likely end up back in the Supreme Court. Any subsequent decision will affect the 2020 elections and beyond. Burden's Forum presentation will outline the issues surrounding gerrymandering, the Wisconsin case and more about this important topic. "I will still discuss what is happening in the courts, but I'd also like to talk more broadly about which common assumptions about the effects of gerrymandering are correct and which beliefs turn out to be wrong," Burden said of his upcoming presentation. The Elections Research Center, founded by Burden and others, fosters cutting-edge academic analysis of national and state elections and supports a variety of activities including graduate student summer research, faculty travel, media analysis and a biennial symposium to showcase new research following each federal election. The work is supported by the Lyons Family Chair in Electoral Politics, an endowed position Burden has held since 2015. Burden earned his doctorate at The Ohio State University and was a faculty member at Harvard University before joining UW-Madison in 2006. A reception will be held following the event in the Dulany Inn of Davies Center. This is set to begin at 9 p.m. or immediately after the question-and-answer session has concluded. 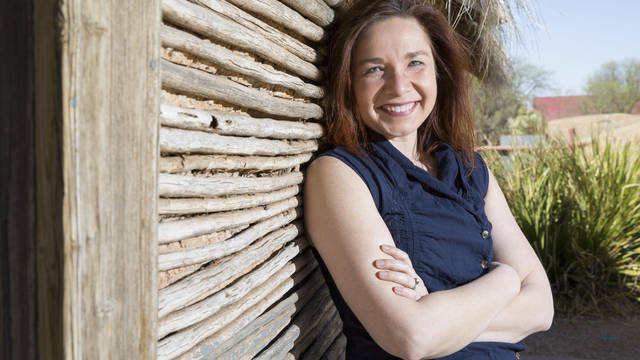 Dr. Katharine Hayhoe is a prolific publisher, speaker and expert in the areas of climate change and the environment. 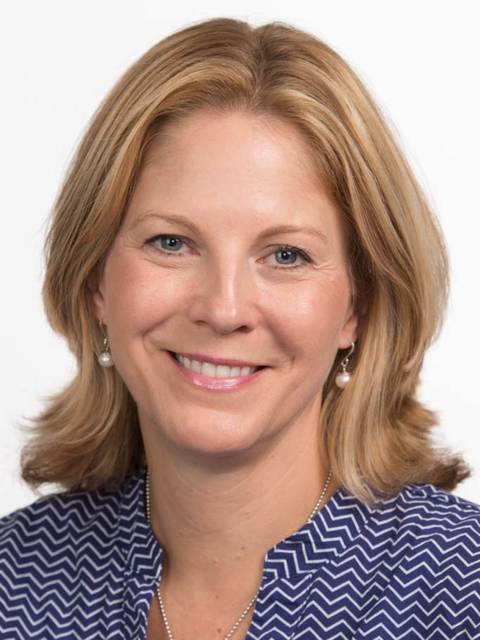 Her Forum presentation will be at 7:30 p.m. April 10 in UW-Eau Claire's Schofield Auditorium. From March 11-15, the Drepung Loseling monks of Tibet will create a mandala sand painting on campus. Come experience this ancient and sacred tradition in the making. 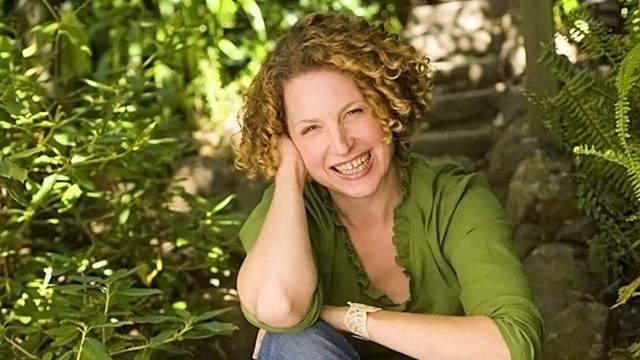 Bestselling author Peggy Orenstein will discuss the current and complicated landscape for sexually active young women — a landscape of conflicting messages, imposed beliefs and increasingly low levels of meaningful and useful communication.